Slager '21 climbs an indoor rock wall in his free time. This week I quit rock climbing competitively. It was a surprise to my coach, fellow team members, and the few friends I told. I have a year of eligibility left in the youth competition system and plenty of potential to make a serious run next year at New England’s Sport Climbing Divisionals. But I walked out and have not had a reservation about it since. I want to explain why I did it and resist the notion that quitting and failure are somehow one and the same. But hidden beneath this enthusiastic evangelism were some serious misgivings about my place in the sport. I’ve joked with the people on my climbing team that climbing was invented when a caveman living by a cliffside got bored. And that spirit of freedom, exploration, and overcoming challenges was always what the sport meant to me. I’ve always found that the greatest experience on a climbing wall is to throw yourself at a climb tens or hundreds of times--sometimes over a period of months--and eventually make it to the top. That feeling of knowing that the moves are the same, but that I’m stronger and more equipped to deal with them is one of my great accomplishments. For a long time, competitive climbing has felt fundamentally misaligned with my goals. 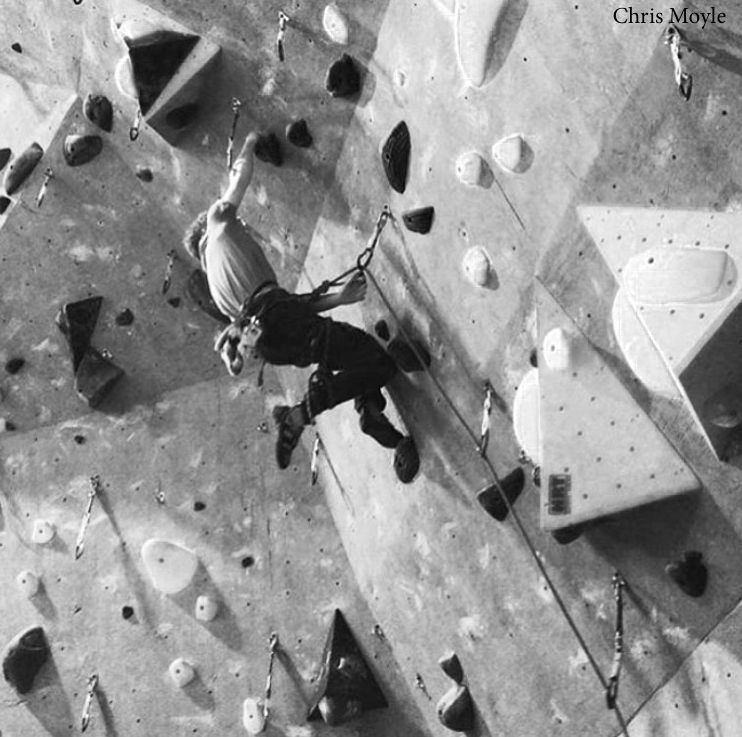 Climbers seek to overcome immovable obstacles through perseverance, patience, and problem solving. But, in competitions, we are pressed to perform moves, often just one or two times, within a time limit. If climbing is reading a favorite book, competing feels like being quizzed on minute details from that book while a bright light is shined in your eyes and a large clock ticks down from four minutes. By the end, it just wasn’t fun anymore. I’ve heard it said that the healthiest way to run a marathon is to train for one and never run it. The marathon itself is a step too far, and, for most people, gets them injured. I prefer to train all season for competitions, and never go to them. So I quit. At Hopkins, quitting is a dirty word. It sounds like a failure to rise to the challenge, of succumbing to forces stronger than oneself, of giving up. And, for god’s sake, what will colleges think? But this refusal to stop doing things that don’t make us happy doesn’t help anyone. Rather, it makes us miserable. Life is just too short to pack full of playing instruments you don’t enjoy, sports that aren’t rewarding anymore, and activities that look good on resumes but don’t make you happy. I didn’t quit competitive climbing because I was bad at it, or because I was sick of dealing with nagging injuries. I still love climbing as an adventure and ultimate personal challenge, and I have no plans to stop. I quit competing because I didn’t enjoy it anymore. It was a good decision.